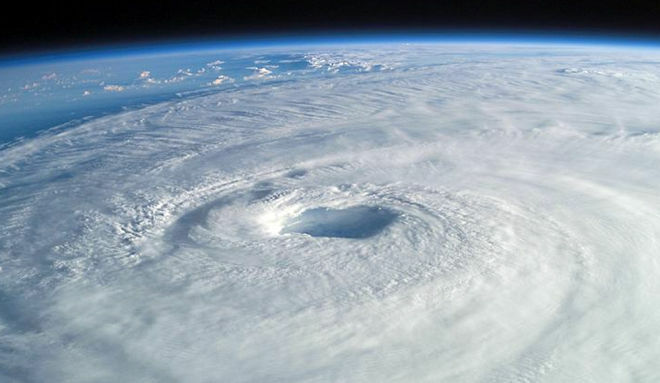 June 1st - Hurricane Season! Are You Prepared? Receive insurance tips and recommendations, delivered right to your inbox! 2019 © Mel Himes & Associates Insurance Agency. All rights reserved.